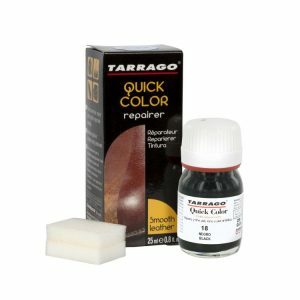 A clear soapy solution which does not change the texture of oiled leather that may be applied to all colors. 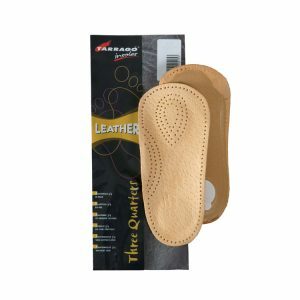 The special design of the sponge allows for deep cleaning. 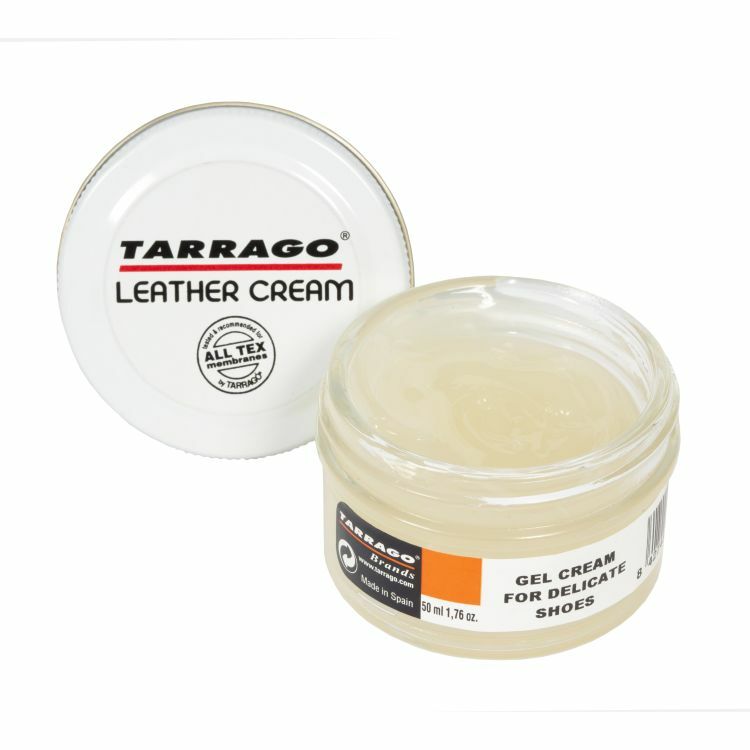 For oiled leathers. 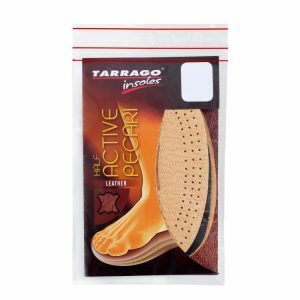 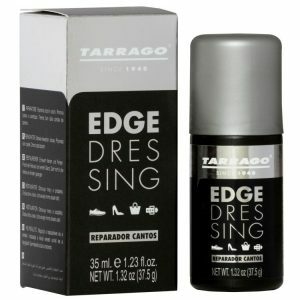 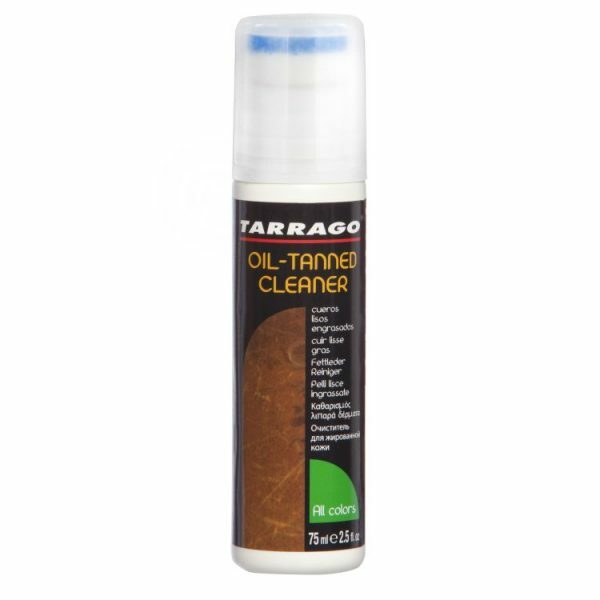 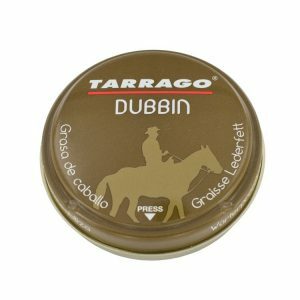 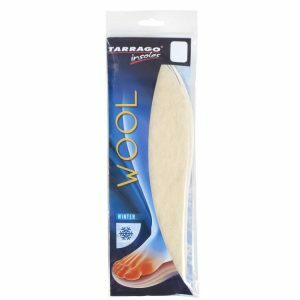 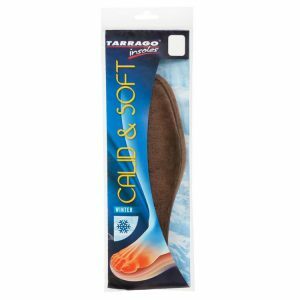 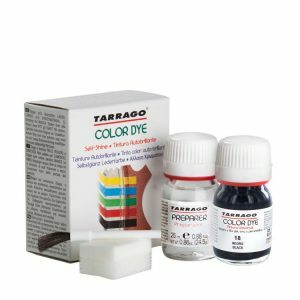 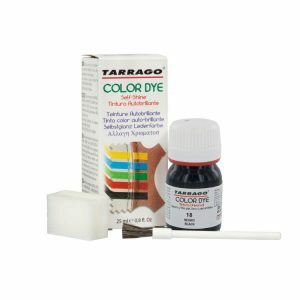 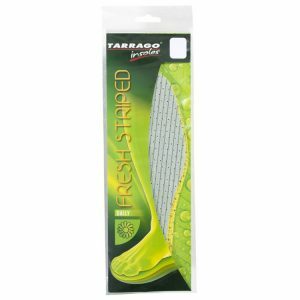 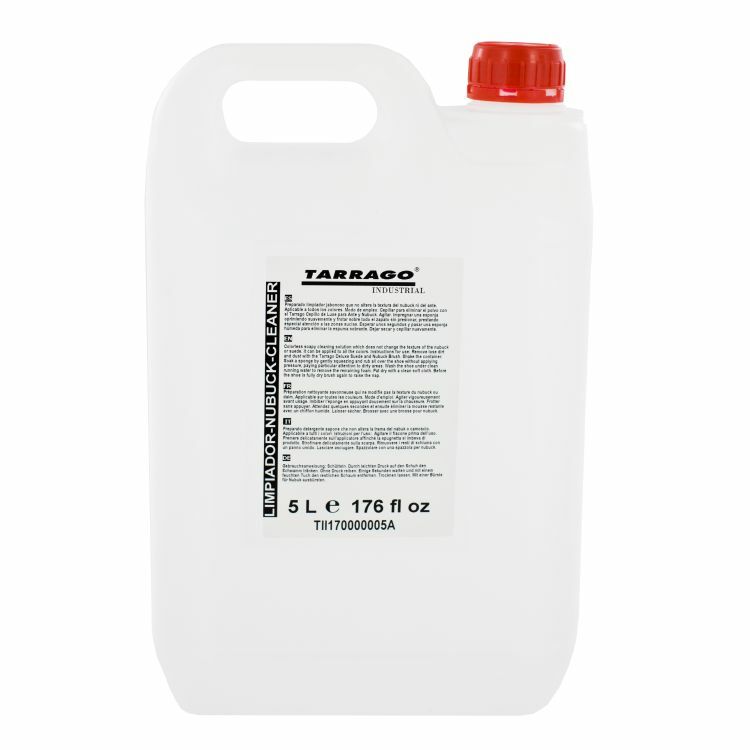 Tarrago Oil Tanned Leather Cleaner is a clear soapy solution which does not change the texture of the oiled leather. 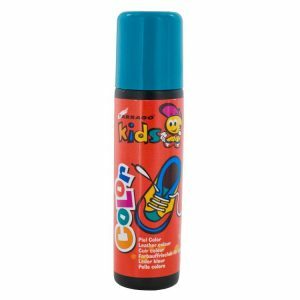 It may be applied to all colors. 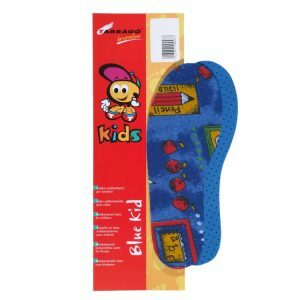 The special design of the sponge allows a deep cleaning.